I have mailed two postcards today to France and Germany. I have been a member of the postcrossing community since 2006 but as I mentioned in my previous blog post, for some reason I stopped participating in postcrossing activities. 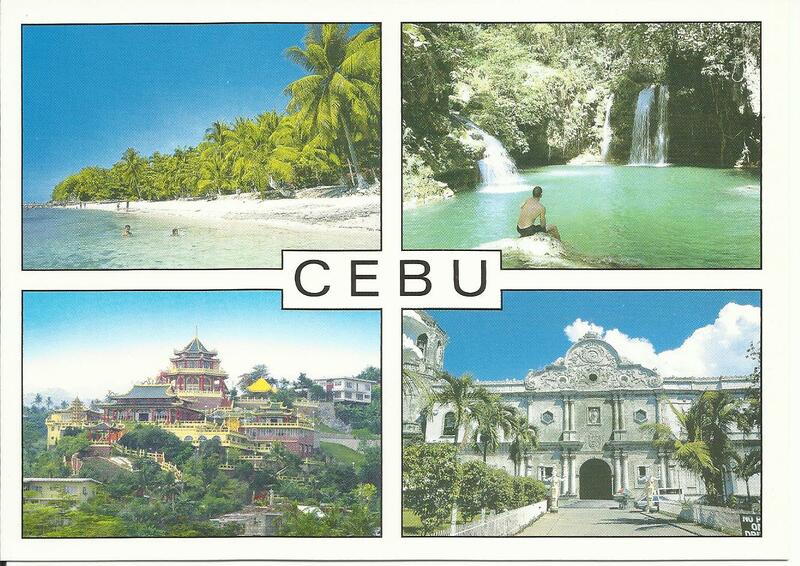 I know that we can easily find photos in the internet but receiving an actual postcard from somewhere in the world makes me feel excited. I dunno exactly from which country the next postcard I will receive but I’m pretty sure it will be an interesting one. 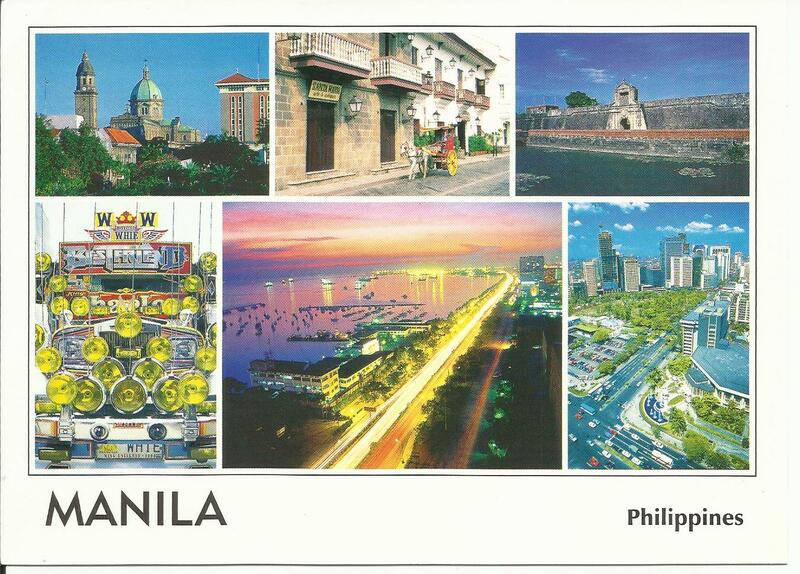 Postcard sharing is a very nice way to foster friendship. One hobby I am not good at. Right, i've gain friends through postcard swapping.